I’ll start off with some blog posts about the main curriculum. This first unit is recommended for 9th and 10th grade. 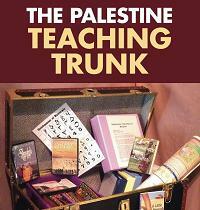 It compares the Israeli and Palestinian narratives and encourages students to analyze causes of conflict.